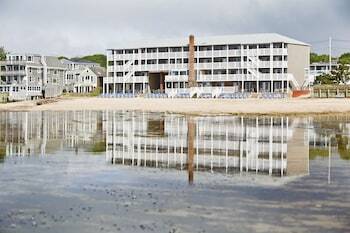 When you stay at Surfside Hotel and Suites in Provincetown, you'll be by the ocean, within a 10-minute drive of Pilgrim Monument and Herring Cove Beach. Featured amenities include a business center, multilingual staff, and luggage storage. Free self parking is available onsite.